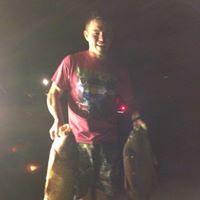 Here at M&S Bowfishing we offer guided bowfishing trips in the foothills of the Great Smoky Moutains. 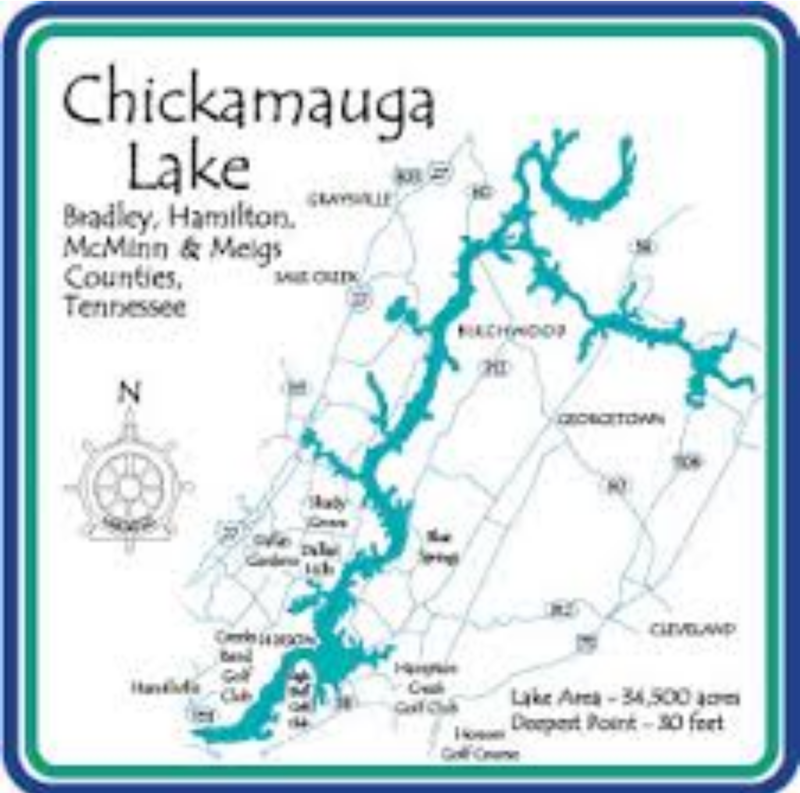 We fish on the world famous Chickamauga Lake in Dayton, Tennessee. 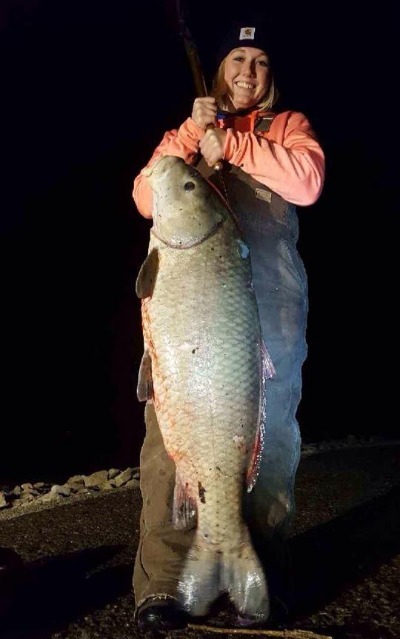 You may have heard about Lake Chickamauga being famous for record size largemouth bass, but the 50 to 70 pound carp that lie on the banks at night make Lake Chickamauga world famous for bowfishing. 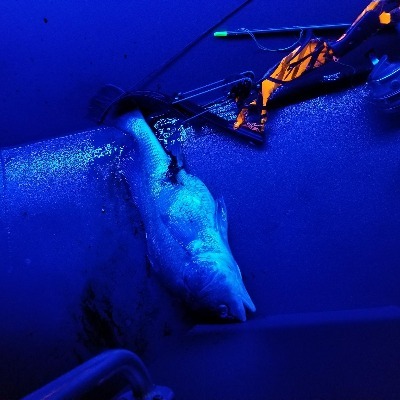 At M&S Bowfishing you can expect an awesome experience each and every trip. You will not need to provide anything. 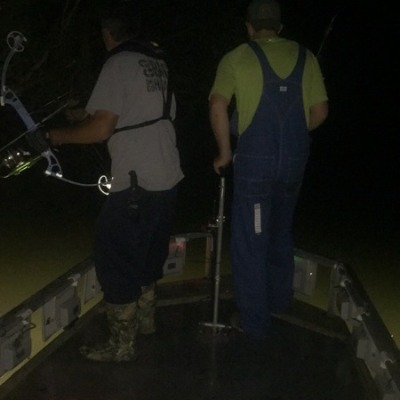 All bows and arrows, along with drinks and snacks wil be provided by M&S Bowfishing. 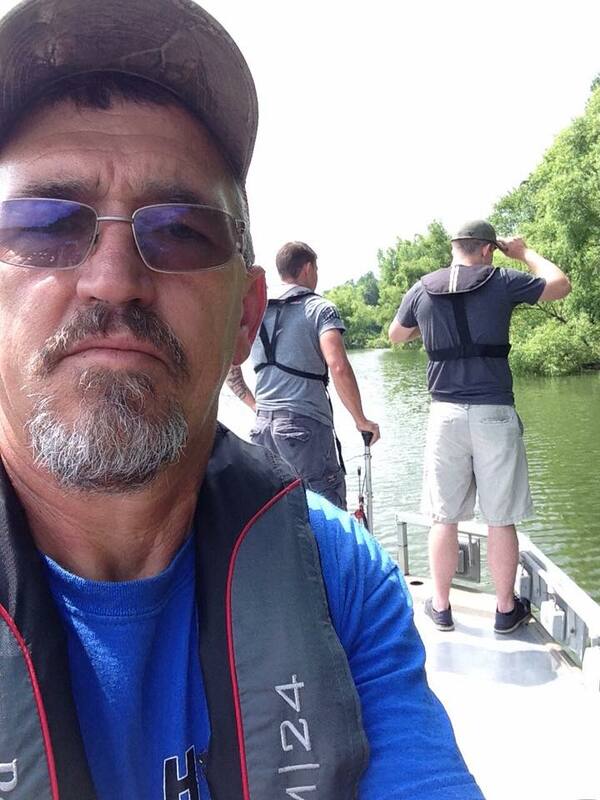 The only thing you will be required to have is a valid Tennessee Fishing License. Trips will begin by meeting at Dayton Boat Dock in Dayton, Tennessee, approximately 30 minutes before sundown. At the boat ramp we will have a short safety meeting, and explain how to properly use the bows. The boat we will be shooting off of is a 2072 Alweld Kicker. All trips will last four (4) hours. 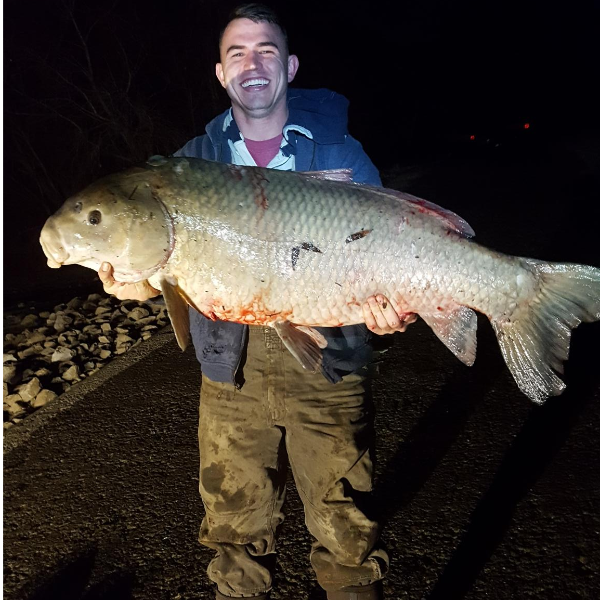 You will be able to shoot Buffalo Carp, Common Carp, Catfish, Drum, and the occassional bowfisherman's trophy, Mirror Carp. While we are fishing not only will you see numerous amounts of fish, you can expect to see all kinds of other wildlife from raccoons, beavers, otters, muskrats, deer, and many kinds of waterfowl. 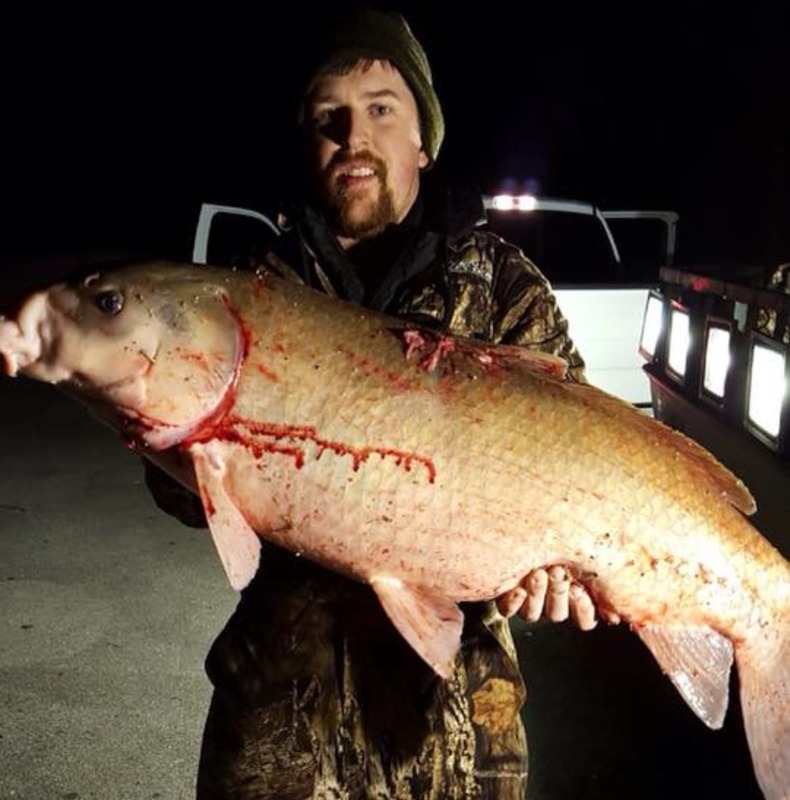 Fish disposal will be provided by M&S Bowfishing. However, each customer can keep the fish if they would like. Catfish cleaning will be provided by M&S Bowfishing at the customer's choice, at an additional charge. 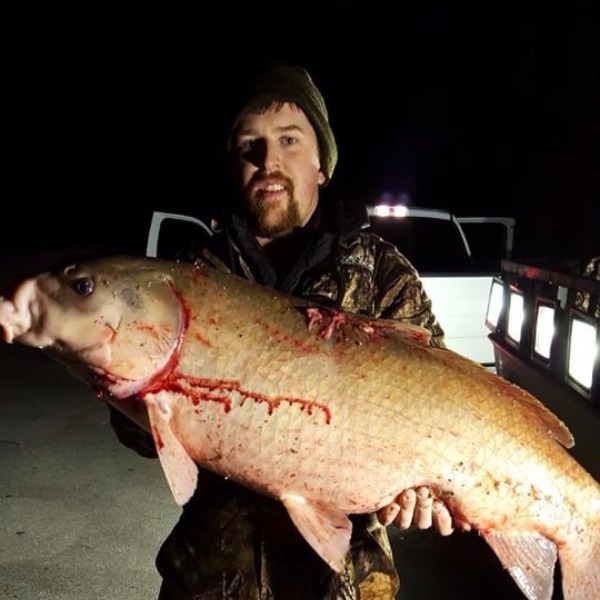 Hurry and book your trip today and let M&S Bowfishing give you "THE BEST BOWFISHING EXPERIENCE MONEY CAN BUY!!!" All Trips will be four (4) hours long. The trip time will begin when we leave the dock. The safety meeting will not be included in the time of the trip. 4 shooters will be $300.00. Additional people who are not shooting will be $30.00 per additional person. Fish cleaning services for catfish will be provided for an additional $5 dollars per fish. ****KIDS 12 AND UNDER FREE WITH ACCOMPANYING ADULT. ONLY ONE CHILD FREE PER PAYING ADULT. ****LIKE AND SHARE US ON FACEBOOK FOR GIVEAWAYS AND YOUR CHANCE TO WIN A FREE TRIP. The boat will you be fishing off of is a 20 foot 72 inch beast. This boat definitely turns heads. Pictures don't do this thing justice to show just how big it is. Many people when they first see it call it the "yacht". 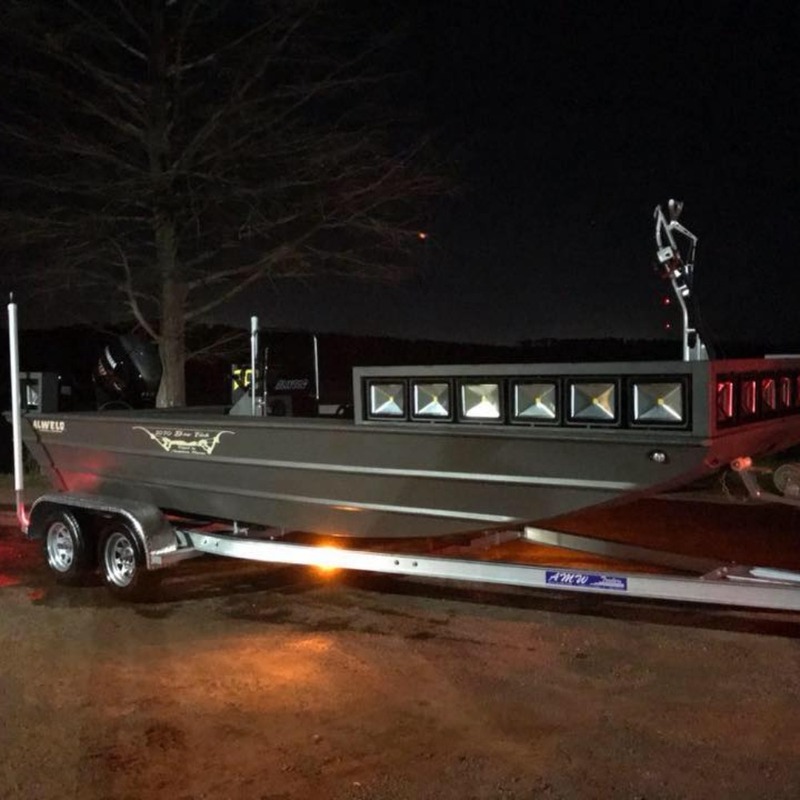 The boat was custom built by Andalusia Marine in Andalusia, AL by Josh Anderson of Lights Out Bowfishing. It is powered by a 115 hp Yamaha Show. 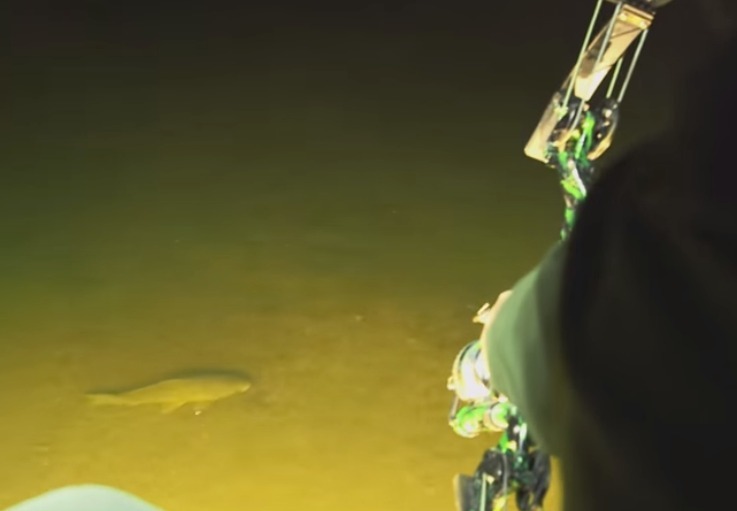 The motor used for bowfishing is a 15 hp Tohatsu kicker. The Tohatsu motor is driven from the front deck. This is the motor that will be used to get back where the big fish live. For lighting, it has 20 50 watt leds powered by a 2000 watt Champion inverter generator. 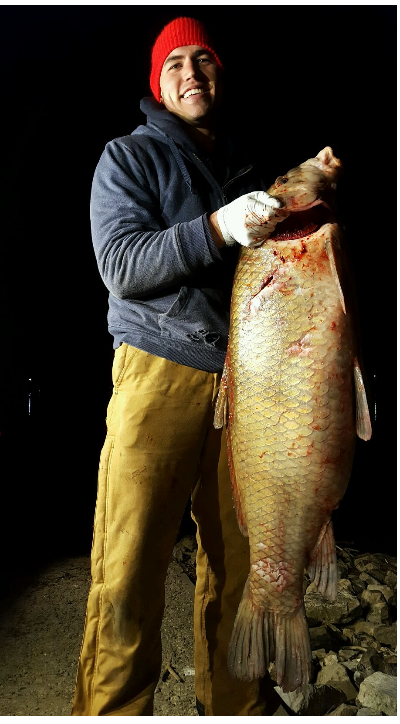 Pictures from previous guest experiences with M&S Bowfishing. 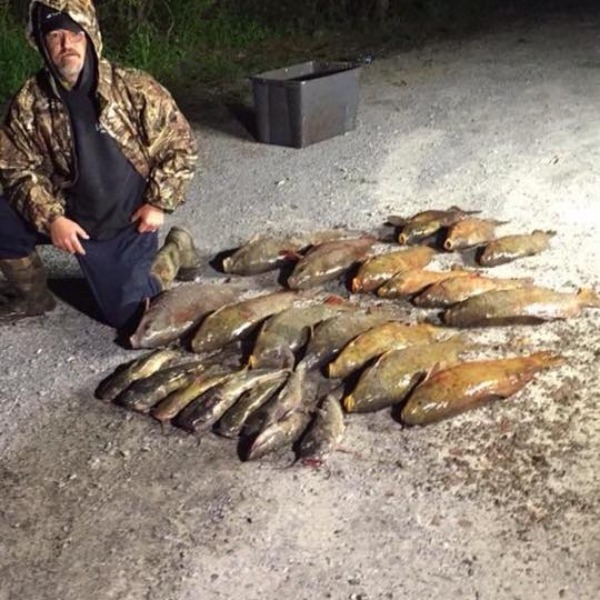 If you would like to book at bowfishing trip with M&S Bowfishing please call Will at (931) 644-0410 or Jeff at (931) 397-9488. You can also email at wlmullins42@gmail.com. If you would like more information, you can also fill at the form below and someone will call you shortly.